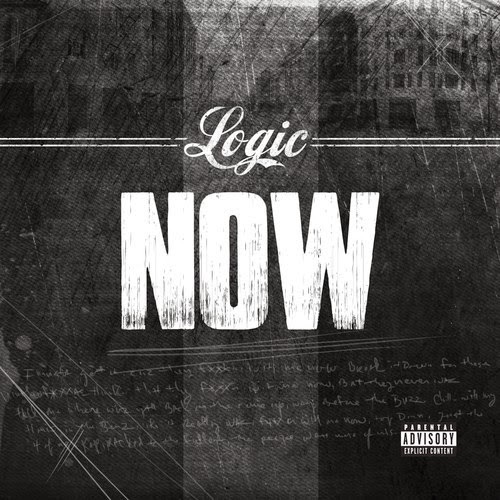 Maryland rapper Logic has been working on his debut album, but while we wait on his finished product he let out a new song called "Now." The emcee is certainly keeping busy as he delivers some rapid bars and lyrical venom on this cool and mellow production from 6ix, Arthur McArthur, & Swiff D. This track is going to be on a recently announced EP from Logic coming out soon and then he will also venture out on a tour this Summer. Big things coming from the rapper in 2014.